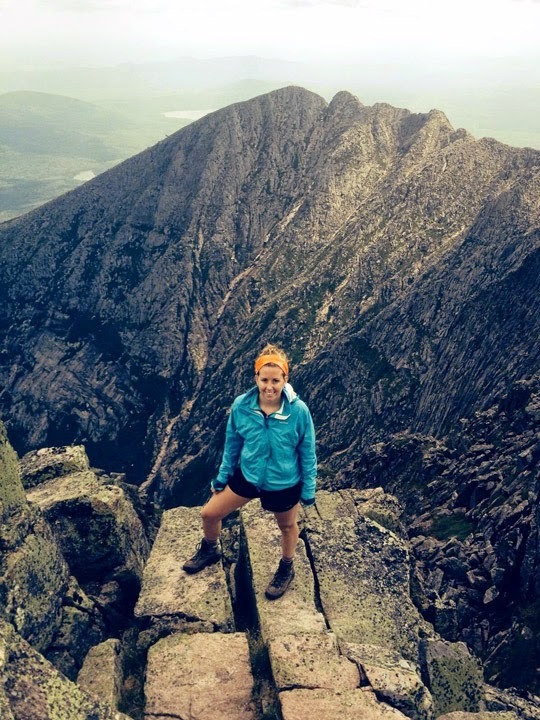 My first time taking my Lowa Renegades out was to climb over Knife Edge to reach Katahdin in Baxter State Park, Maine. 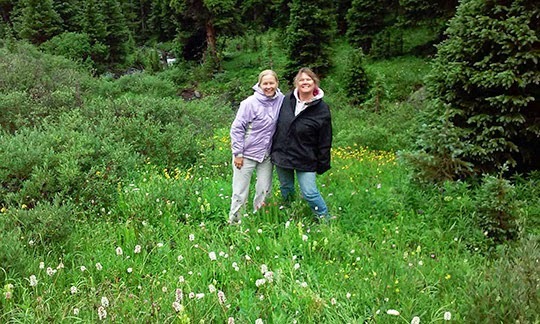 Knee-deep in wildflowers during an ATV trip into the Hall Valley trail, Colorado! It rained on us that day but my feet were warm and dry in my Lowa boots! Since moving to the mountains they have become my everyday footwear replacing "tennis" shoes for comfort and durability. I love them! 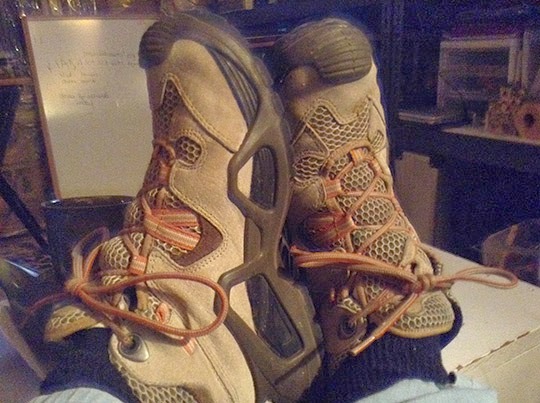 This is my third pair of LOWA Renegade hiking boots. I absolutely love them and would not think of using a different make of hiking boot. These pictures were taken at the top of Marsh Peak (12,198 ft.) in the Uintah Mountains in NE Utah. 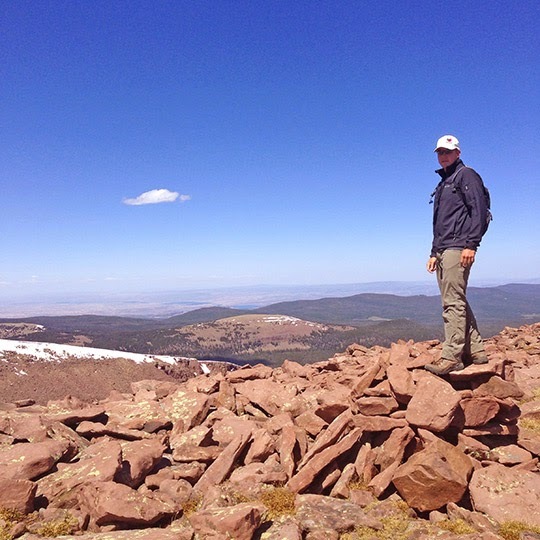 These pictures were taken at the top of Marsh Peak (12,198 ft.) in the Uinta Mountains in NE Utah. I don't love hiking but I agreed to accompany my best friend on the John Muir Trail in the High Sierra. Only 8 months before, I had had major foot surgery on both feet. 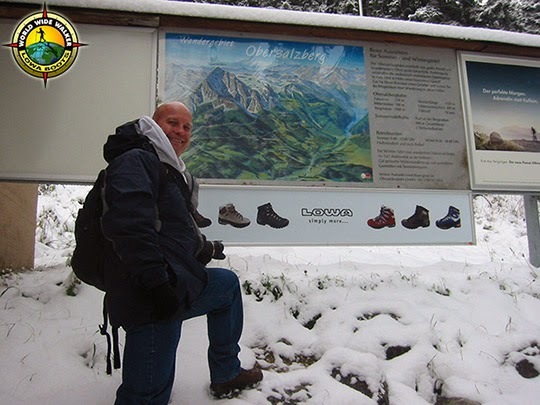 Thanks to the incredible comfort of the boots I was able to hike the 220 miles in comfort and my focus was on the pristine beauty that surrounded us! 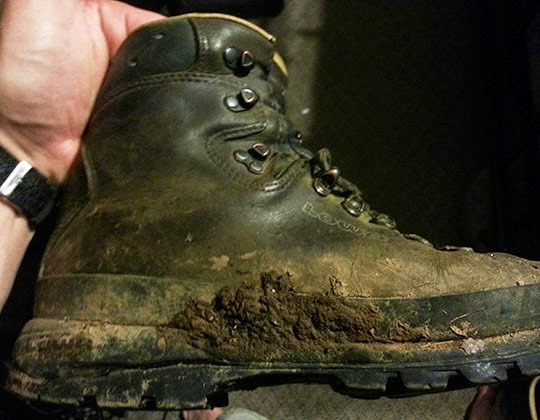 I was very grateful for the waterproof Gore-Tex material and never once lost my footing despite having 14 days of rain. 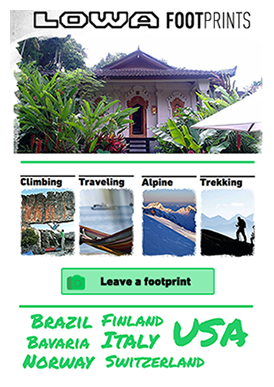 We only completed the hike about 2 1/2 months ago and I have already been talking about doing it again! Thanks for making a great boot!! Too many stories and a lot of miles... At least, after 5 years, the search for a new pair of boots was an easy one. Thanks, Lowa! I walked the Camino de Santiago this fall and wore your S-Curve W Mesh. 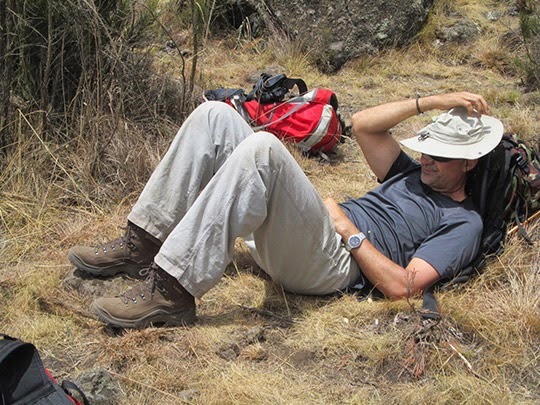 I began in France at St. Jean Pied de Port and finished in Santiago de Compostela. Then I added on the the last of the trail to Finisterre and Muxia. 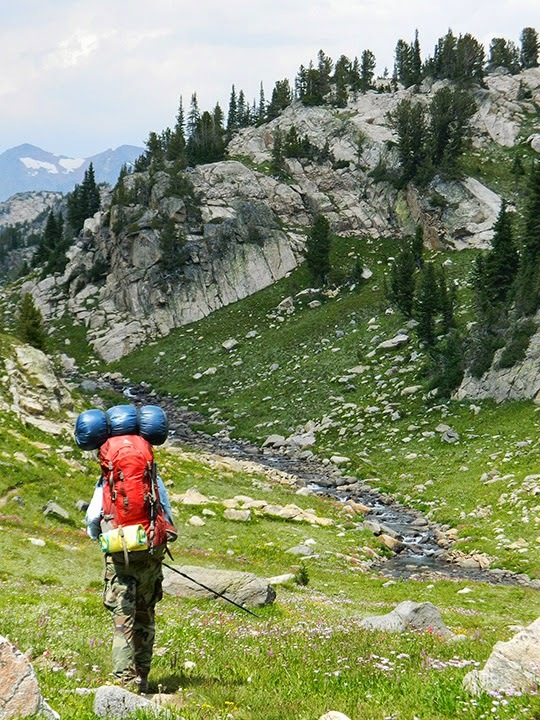 In total, I walked over 500 miles carrying an 18 pound backpack and walking every day. To my great amazement and delight I never got a single blister...not even a single hot spot. I will never wear anything but a Lowa shoe from now on. AMAZING! I would still own them but I got bed bugs at the end of the trip and my shoes had to be sacrficed so I guess I will be getting some new Lowa shoes! Thank you for making my pilgrimmage a spiritual journey rather than a "painful" journey! LOL! Thanks for sharing! Here's to many more miles of fun adventures in your Tibets! PS: We kept you 'g-rated' by adding the band-aid. I purchased my first pair of Lowa boots in 2003 and started breaking them in. It did not take long to realize that I loved them. 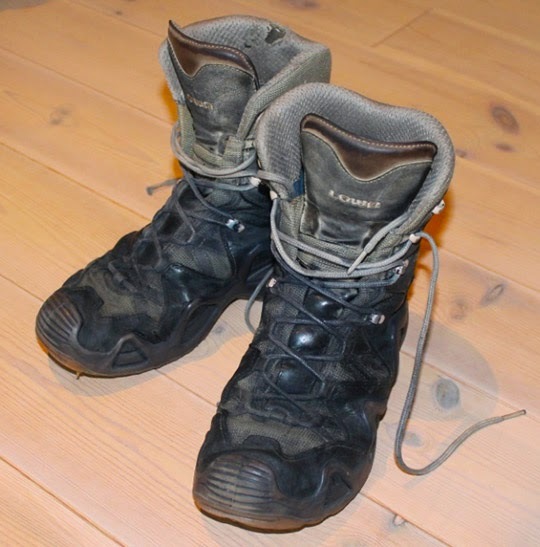 For these past 11 years I have used my boots as snow boots, hiking boots, weed-eating boots, chainsaw boots and gardening boots. Basically these boots have done everything with me. The care that I have given them consists of treating them with bees wax to help maintain a waterproof seal and making sure that they are clean at the end of the day. That's all they needed to last years and years. The laces have never been replaced because the metal lace holders don't bite into the lace and that is amazing. Sadly I have to say that after 11 years of hard use I have started to wear the sole off the boots. The rubber sole is still in surprising good shape but the glue that holds things together is coming apart. The leather is so strong that it took a long while to break the boots in but that strong leather is what has made the boots last this long. Have had my Lowa Renegades since about 2009. To the best of my knowledge, these Renegade boots have hiked at least 3000 km, thru snow, mud, wet mud, rocks, and mud and are still in a reasonable condition. This picture attached is in Chamonix, France 2013 paragliding off a 2,800 meter mountain. They have done the ADK 46, the Presidential range in NH, Sequoia National Park, Yosomite, Santa Monica, CA. Then, last summer to Chamonix, France, Monte Carlo, Nice, and back to home to hike Zion's National Park and Bryce Canyon a few weeks ago. Two years ago I bought a new pair of Lowa Camino, which are great. However, the Renegade boots are so light, comfortable, and enjoyable, I keep using them. I know they look pretty bad now, but they still hold up! I plan to buy another pair of Renegades this summer. I traveled to Europe with a friend who recommended I purchase a pair of Lowa boots before the trip. I tried them on in the store, wore them back to work, and have worn them almost every day for the past 18 months. This photo is me hiking through the Alps near Berchesgarten. 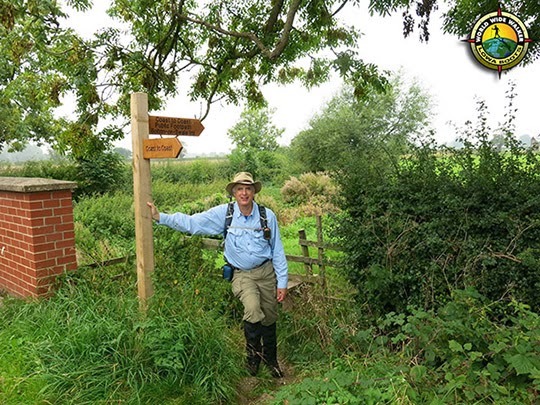 I walked the Wainwright Coast to Coast Walk in England, from the Irish Sea to the North Sea. My Lowa's were a lifesaver! We were never deterred by rain, rocks, or long days. 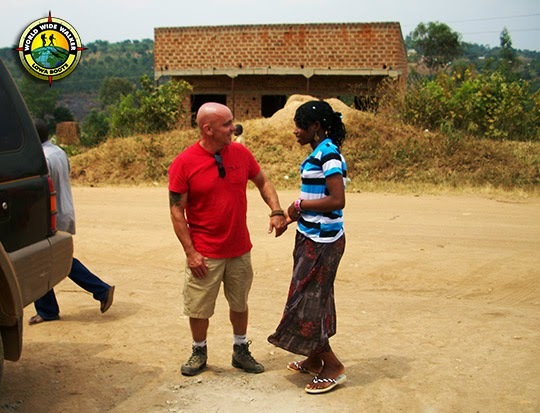 Thank you for the boots that made the trip possible. I tried them on and for the first time in years was able to walk more then a few steps without my cane. I have cleaned and used scotch guard on them every fall and December They are wearing thin on the sole but still look really good and are amazingly comfortable as always.. I have day hiked most of the trails in my area in them, kayaked in summer, sledding in the winter. They are just the best boot. 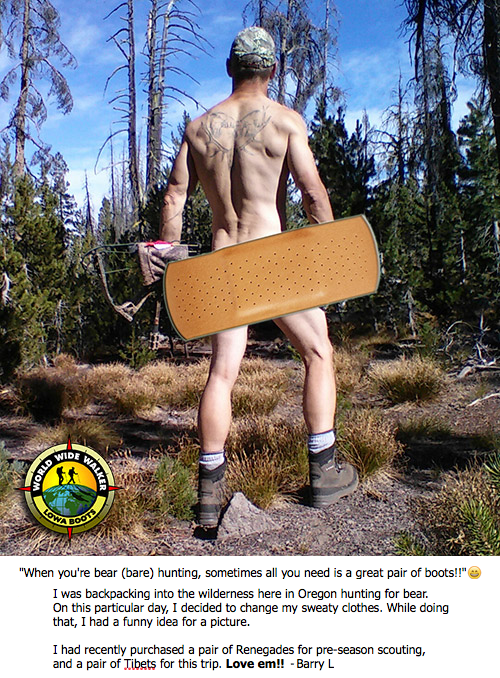 As a board member of the Pacific Northwest Trail and a trail angel I have shared my story with others and even took a hiker into Spokane to find new boots. She bought a pair of Lowas similar to mine.